Options allow investors to manage risk or speculate to enhance investment returns using two types of Options. 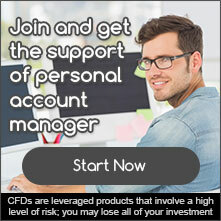 Our CFDs on options are cash settled and enable investors to gain price exposure to the global options markets without having to worry about exercising delivery on an underlying asset. 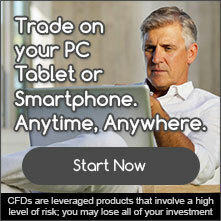 We offer a range of CFDs on Options across Forex, Commodities, Stocks, Indices and individual Stocks.